Pizza is the go to food when a meal is needed on the fly, for a game, or for a Friday night at the end of a long week. Most pizza joints offer delivery service, which provides you the amazing convenience of a great meal without having to leave your home. Check out the Top Ten pizza spots below for pizza you won’t soon forget. If you’re not from New York, you might be wondering what is different about a New York-style pizza? Basically, it’s a hand-tossed pizza with a thin pliable crust except on the edge where it is wide and crisp. It typically can be folded over and eaten with one hand. Johnny Brusco’s also has delicious calzones, strombolis and craft beer. 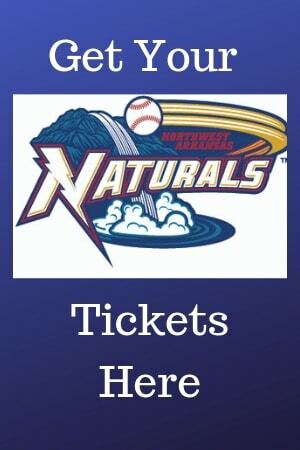 The atmosphere is fun and the service is friendly and efficient. Great place to take the family for pizza. Wood fired pizza to write home about. Located in downtown Bentonville, and killing it with their delicious pizzas. Definitely give them a try. Gusano’s has some of the best authentic Chicago-style pizza outside of Chicago. Has flakey crust and perfectly blended flavors. Enjoys a premier sports bar reputation. Cafe Amore serves delicious, fine Italian cuisine. The menu devotes an entire page to mouthwatering pizzas including a gluten free option, but the pizza is not all that is superb, the pasta dishes are equally as varied and scrumptious. Date night or any night, this place will win over your tummies and your hearts. Said to be Z best pizza around. The Z Bread is very, very tasty. Try the Margherita pizza and the Bruschetta. They are both out of sight. “Absolutely the best pizza I have ever eaten” is echoed over and over when Wood Stone is mentioned. The salads are out-of-this-world too. You’ll be doing yourself a favor by checking them out Here’s where you find out what real pizza is all about. For pizza that is cooked in an Italian made wood fired oven, you must try the pies served up at Wicked Wood Fired Pizza, a food truck, conveniently located right on Dickson Street. Deliciously unique, their pizzas will keep you coming back time after time. 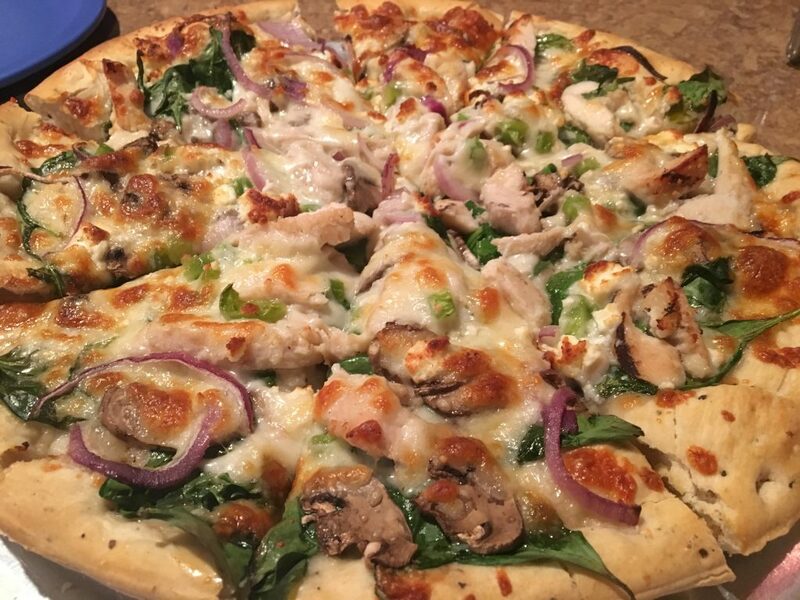 The Tuscan Chicken Pizza is to-die-for. The Pig Wings are very good here. Order a variety of pizzas, all will be delish. This place probably has one of the best Caesar Salad’s in town. Friendly, knowledgeable staff and great atmosphere ensure a terrific experience each time you stop in. Fratelli’s has true Italian-style, hand-tossed pizza made from flour imported from Italy. 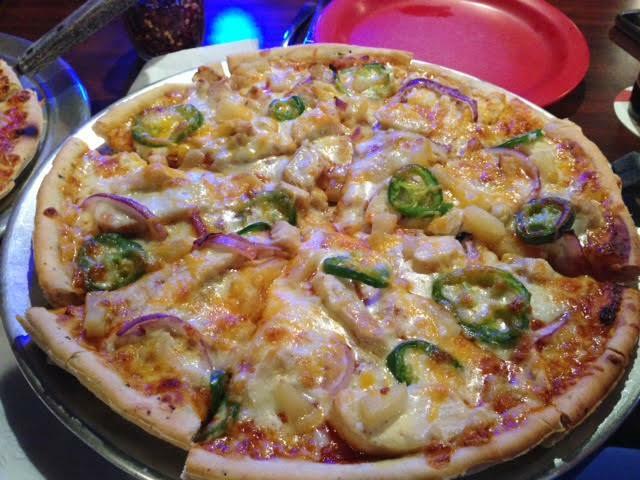 They make authentic wood-fired pizza providing a pizza experience you won’t forget. Locals consider Guido’s a staple. The pizza is good and filling and large enough for a small family. The service is friendly and efficient. Make your own party with the jukebox in the corner. You’ll have a good time at Guido’s. 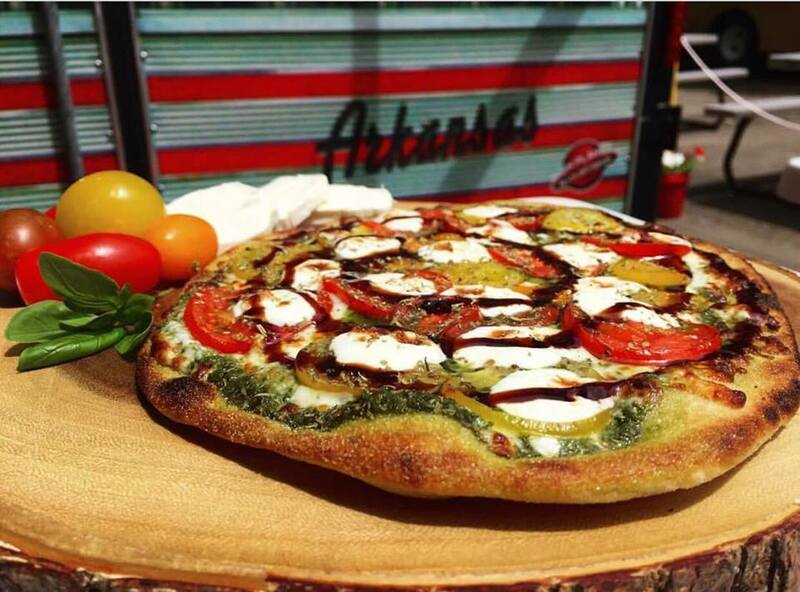 Be sure to check out all of the delicious pizza places in Northwest Arkansas by simply clicking on the city below.